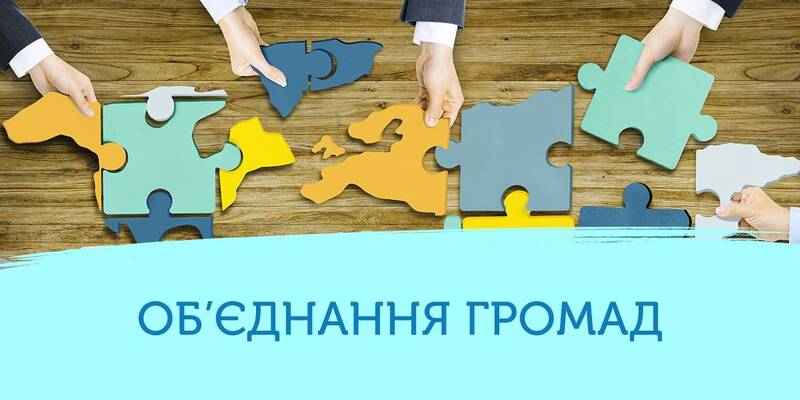 Librarians of hromadas of the Lviv Oblast are looking for ways to become necessary for people. Do hromadas need libraries? This question finds various comments in different villages of the Lviv Oblast. The head of the Velykolyubinska AH is strongly against this institution, which, in his opinion, is not attended by anyone. Though the library in the Davydivska AH is one of the most demandable cultural facilities. 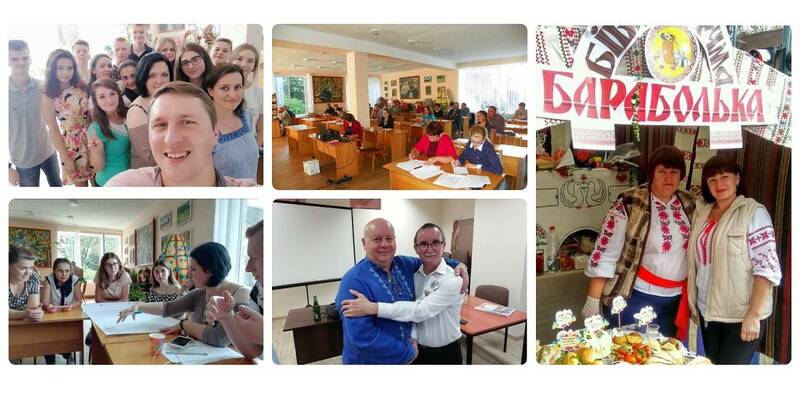 The hromada invests money in the purchase of new books and has allocated a comfortable room in the Community Hall. That was exactly the venue, where the “Library Workshop” training took place, during which the librarians of AHs from the Pustomyty, Zhydachiv and other rayons were looking for new forms of work, discussed ways to become necessary facilities at the time of information gadgets. 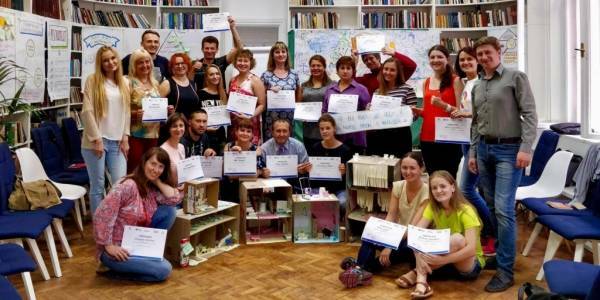 The event was held at the initiative of the Lviv Local Government Development Centre, established with the support of the U-LEAD with Europe Programme and MinRegion.